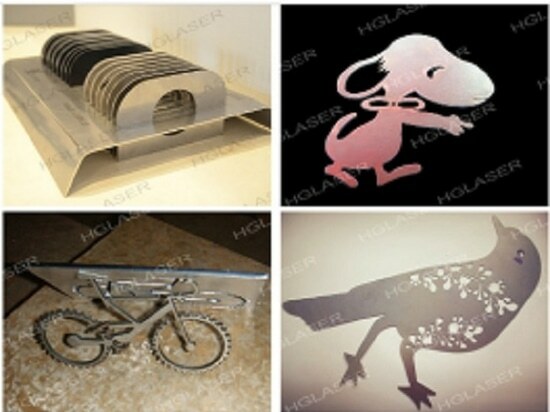 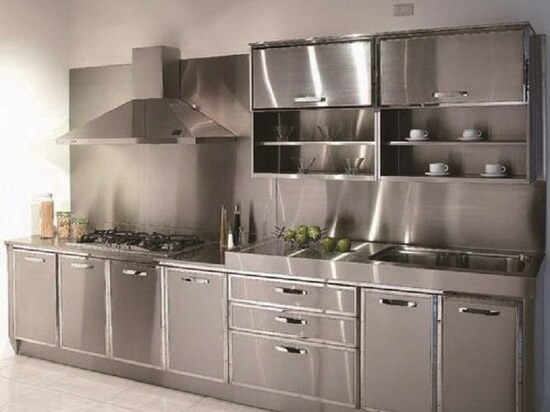 With the advantage of high precision , high speed and flexible processing ( no breaking mould ) , CNC Laser Cutting has become the preferred processing way for metal compositions in the field of sheet metal cutting , engineering machinery , slitting cutting, food machine machinery, textile machinery , agricultural machinery, computer case, electricity cabinet , elevator manufacturing and etc. 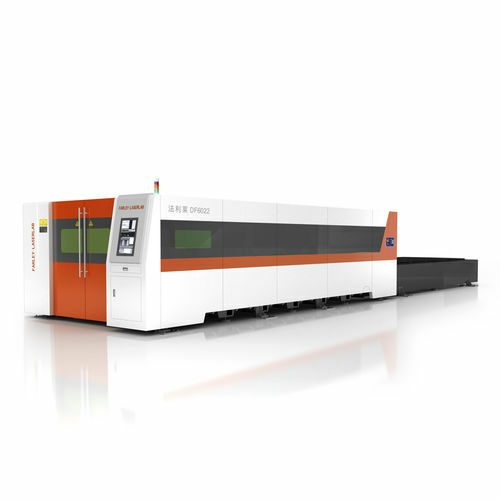 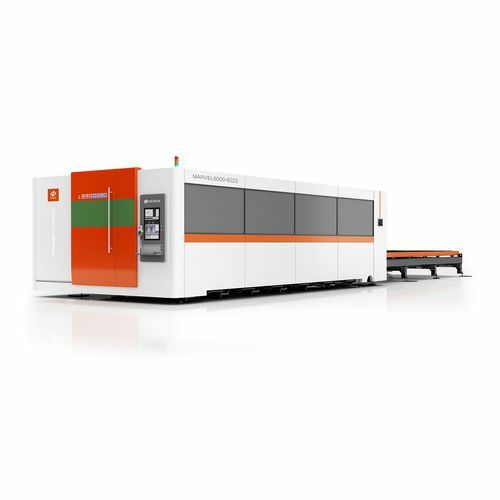 High cost-performance of Farley Laserlab takes the fancy of processing workshop ,especially in the field of sheet metal and metal compositions processing. 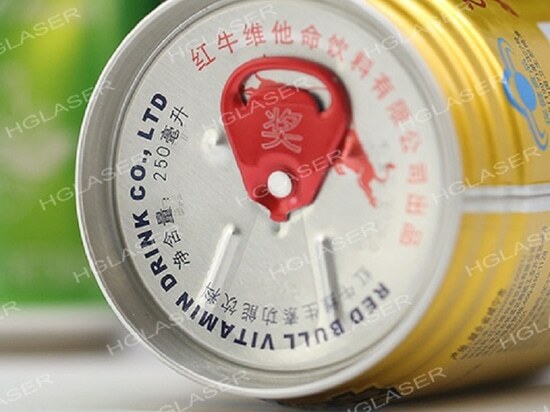 ● High reliability and strong stability can meet the demand of mass industrial production.